Points to Ponder! 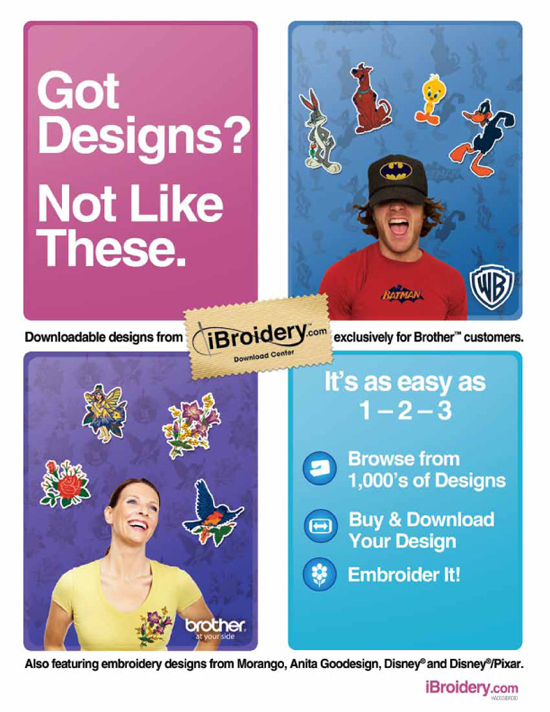 Brother Cards are no longer being made and cost $5-10 per design on iBroidery.com. These Brother Card designs are Never Free! With 15 to 30+ designs on each card, that makes each Brother and Disney cards you own worth $75 to $300+ .